Levallois-Perret is a commune in the northwestern suburbs of Paris, France. It is located 6.4 km from the centre of Paris. 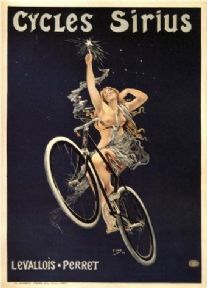 Vintage Dunlop cycle tyres Poster.